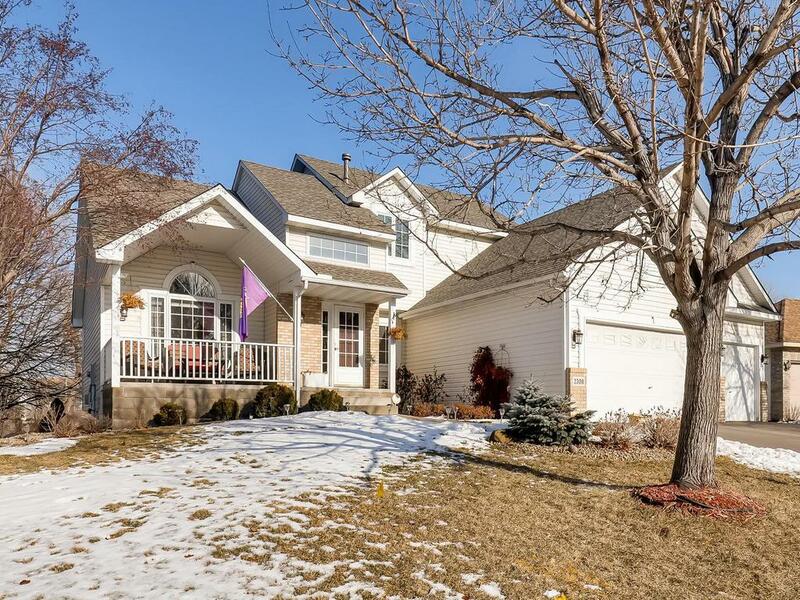 This is the home you have been waiting to see! 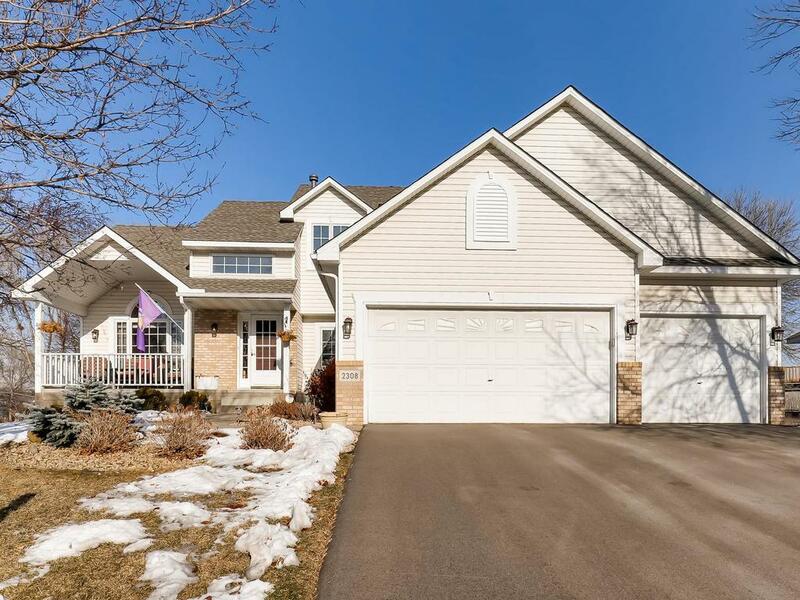 Spacious main open floor plan w/ gorgeous hardwood floors, large eat-in kitchen, formal dining, granite counter tops and SS appliances, office w/ french doors, open living room w/ gas fireplace and main laundry. 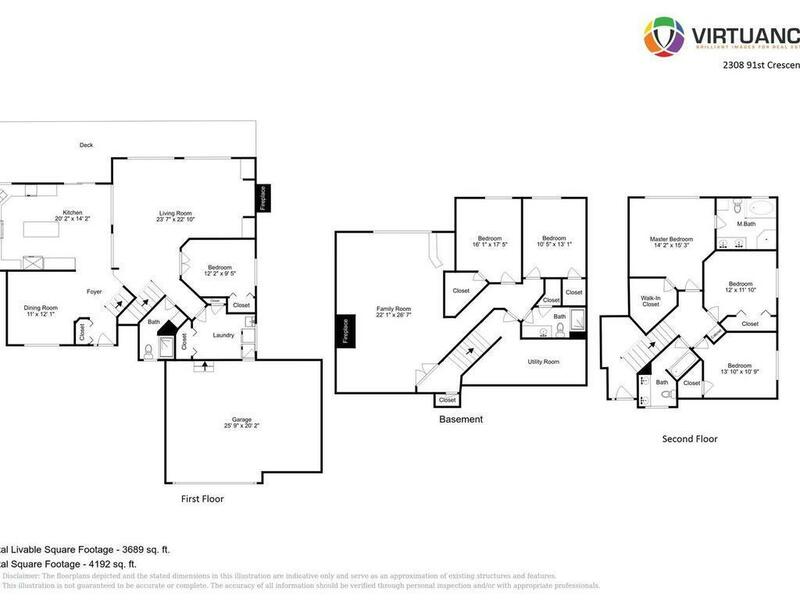 Upper includes 3 larger upper bedrooms - master suite w/ spa bath. 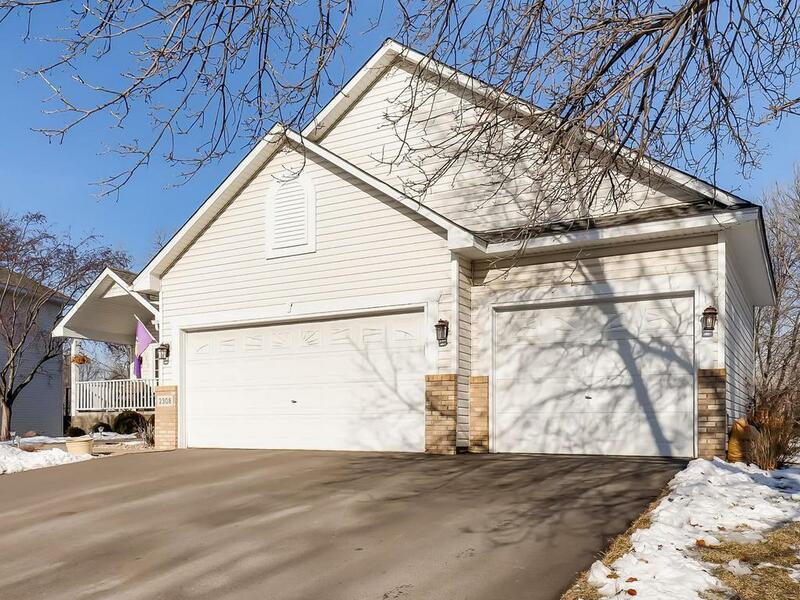 Lower level includes huge family room w/ stone fireplace, wet bar, two bedrooms and 3/4 bath. Newer mechanicals. Enjoy entertaining on huge deck. 3-car insulated garage.